1. OEM/ODM service is available. 2. Free sample can be provided for test. 3. Full product test can be performed, including life test, high and low temperature test , drop test etc. 5. Long 2year warranty since shipping day. 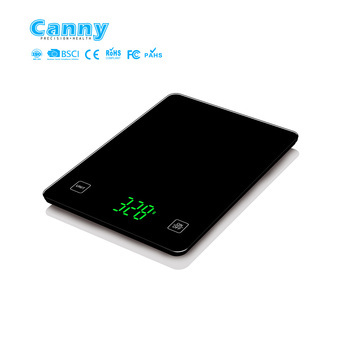 We Canny Industrial Co., Ltd is a scale factory with R&D staff that with more than 10 years experience in weighing scale area. OEM & ODM service is available. 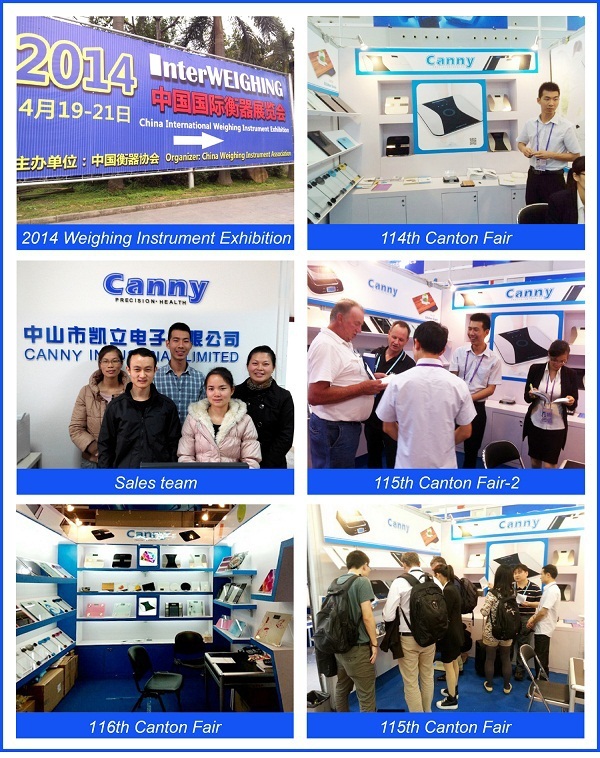 We look forward to your sincerely cooperation in the coming future! A:Of course,but you may need to pay for courier charge. 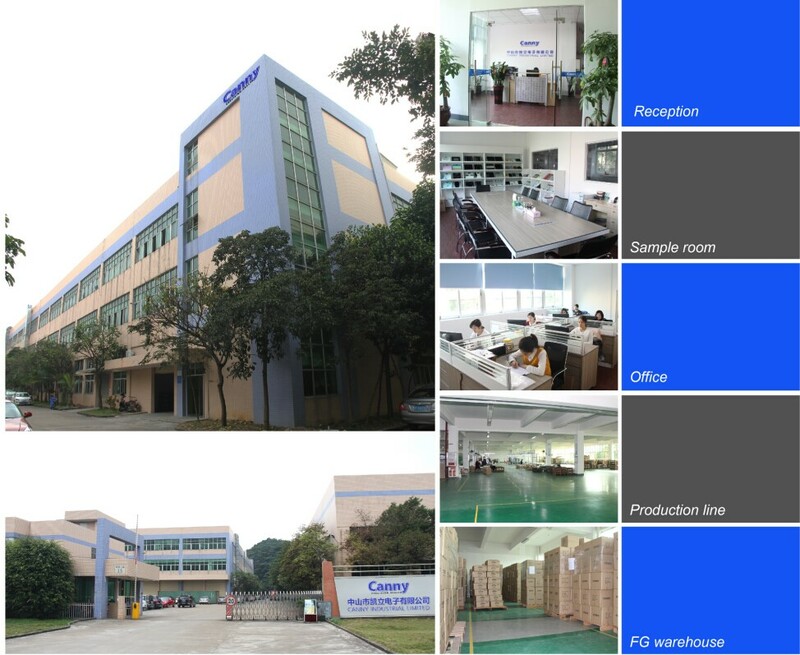 A:Most of our products have CE,ROHS,REACH and LFGB certificates.Don't worry about the quality! 8)Q:How can you delivery the goods? A:We can send good by sea/air/express.